Offering a fresh approach to ancient Greek architecture, Shaping Ceremony focuses on the overlooked subject of monumental steps. Written in a clear and readable style, the book presents three complementary ways of studying steps: examining how the human body works on steps; theoretical perspectives on the relationship between architecture and human behavior; and the socio-political effects of steps’ presence. Although broad steps are usually associated with emperors and political dominance, Mary B. Hollinshead argues that earlier, in Greek sanctuaries, they expressed and reinforced communal authority. From this alternate perspective, she expands the traditional intellectual framework for studying Greek architecture. The heart of the study is a close reading of thirty-eight sites with monumental steps from the sixth through second centuries B.C. 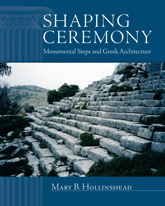 Organized by century, the book tracks the development of built pathways and grandstands for crowds of worshippers as evidence of the Greeks’ increasing awareness of the power of architecture to shape behavior and concentrate social energy. 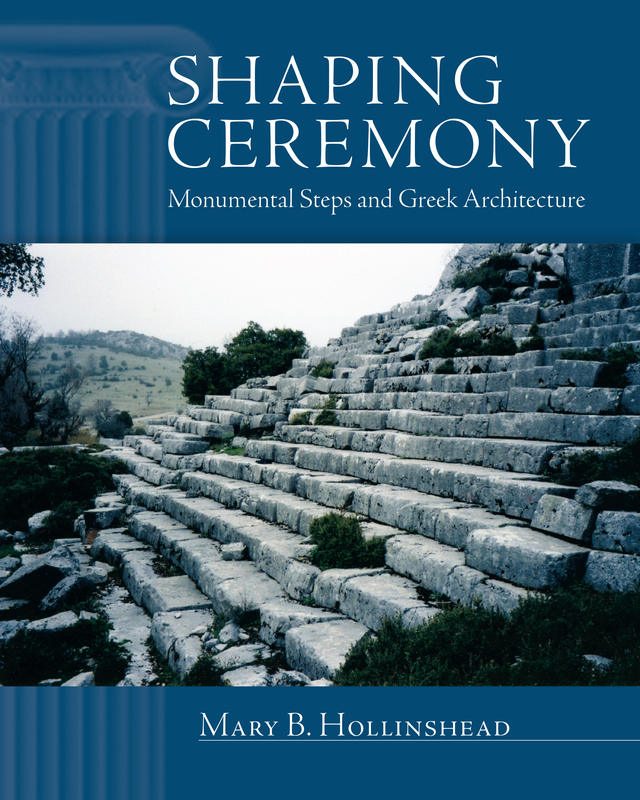 With photographs and illustrations of plans, Shaping Ceremony offers a clear account of how Greeks’ adaptation of terrain for human use promoted social cohesion and integrated architectural compositions. 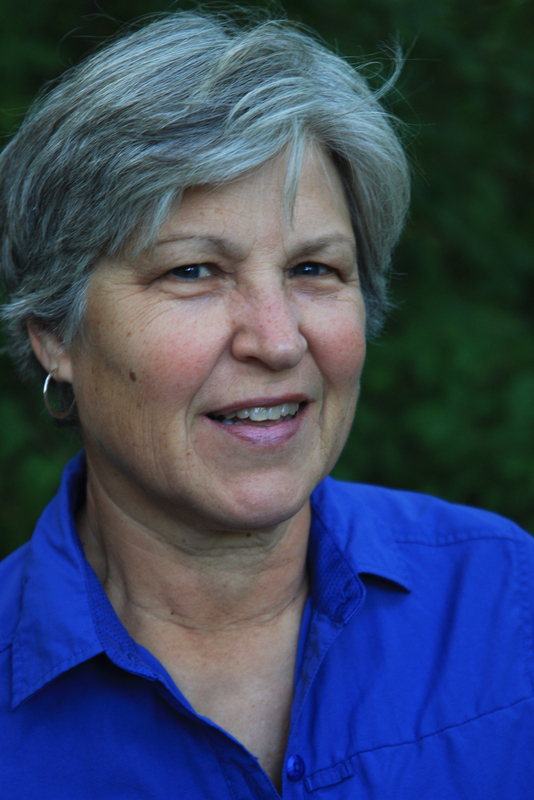 Mary B. Hollinshead is a professor of art history at the University of Rhode Island. She has excavated at sites in Italy, Cyprus, and Greece.